Our confidential survey collects information from more than 500 Takatāpui & Māori LGBTQI people aged 18 years and older and living in Aotearoa. 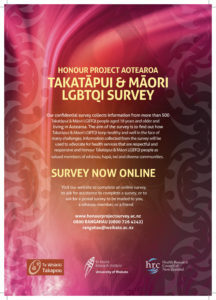 The aim of the survey is to find out how Takatāpui & Māori LGBTQI keep healthy and well in the face of many challenges. 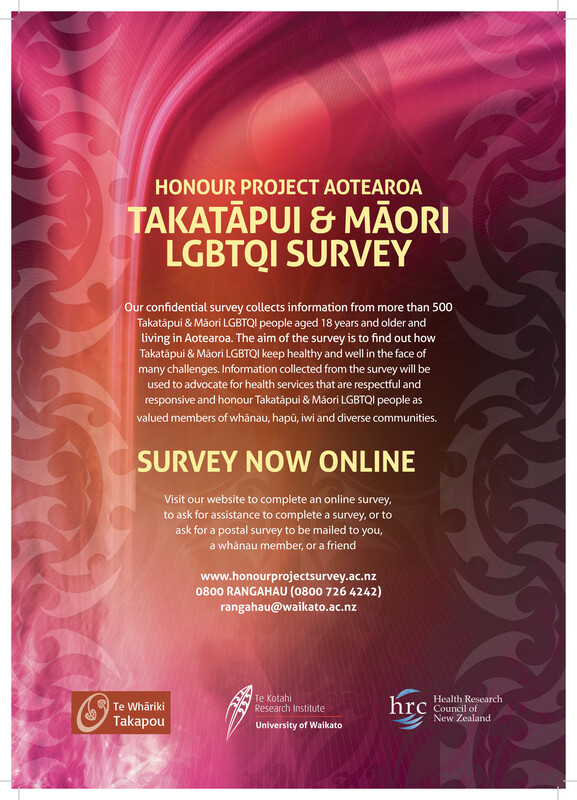 Information collected from the survey will be used to advocate for health services that are respectful and responsive and honour Takatāpui & Māori LGBTQI people as valued members of whānau, hapū, iwi and communities. 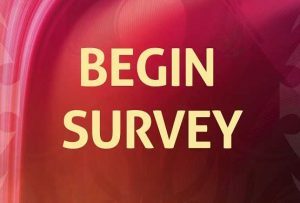 Click the link below to start the online survey.